Avalon Darnesh is a shamanic birthkeeper, writer, speaker and Feminine Visionary. She has been on a wild journey of love, travel, adventure, challenge, lessons, growth and transformation since giving birth for the first time 13 years ago. 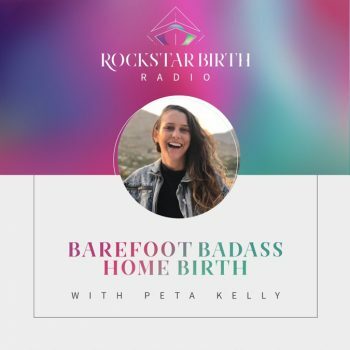 It’s been a ricky journey from abuse, to single motherhood, to shamanic healing and opening to divine love and sharing her gifts with the world. 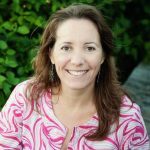 She lives with her man and their blended tribe of 7 on the East Coast of Australia, weaving her life experiences, lessons and skills to support other women on their awakening journey. 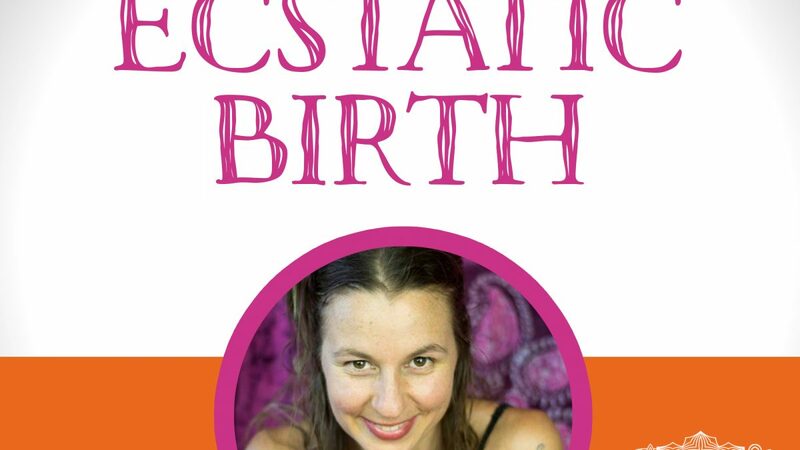 You can find more of Avalon’s magic at blossomingwoman.com.au Today Avalon is going to be sharing her insights into pleasurable birth, and how she came to experience an ecstatic free birth with her youngest babe. 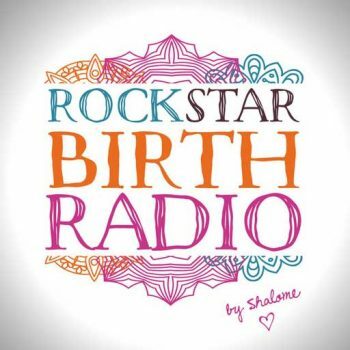 Rockstar Birth Radio is a podcast for pregnant mamas who are seeking a fabulous birth experience. 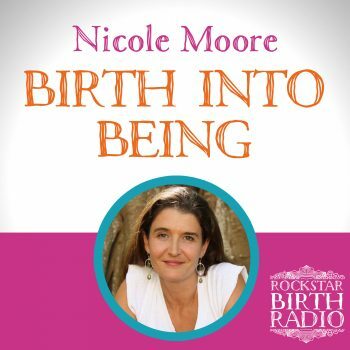 We step away from the fearful view of birth and dive into the rich birthing wisdom and powerful birth stories, to inspire you to rock your birth, your way.